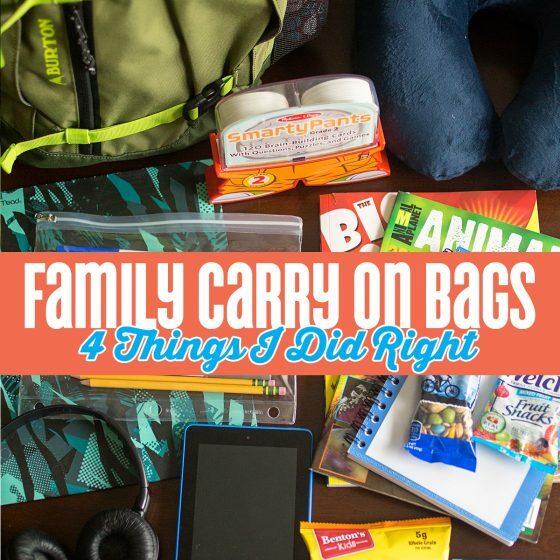 Our family bag was critical to our travels. It carried some basic toiletries, an extra outfit for each family member and extra snacks. 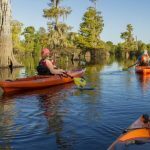 Be sure to choose a bag that includes enough packing area to fit clothing and necessities for a full day without your checked luggage, in case something happens between your departure and arrival. 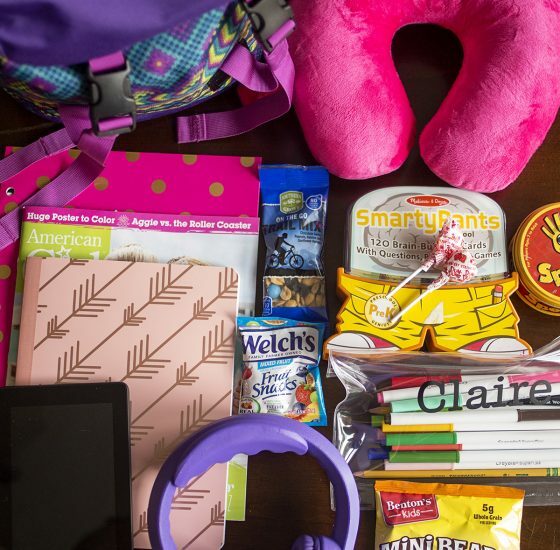 A bag that includes plenty of options for organization is ideal so that you don’t have to spend time digging through belongings while you’re on the go. eBags is one of the best sites for backpacks and luggage from top brands like Samsonite, Tumi and Jansport. We chose the TLS Mother Lode Mini 21” Wheeled Duffel for the convenience factor. 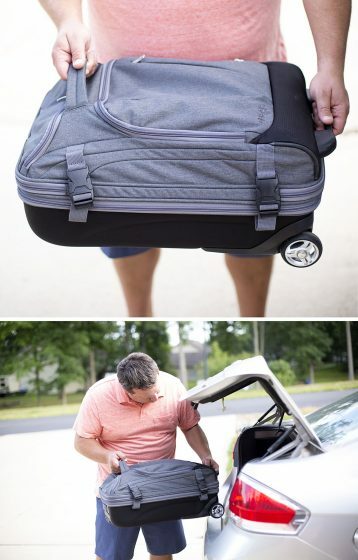 It’s designed as both a rolling carry-on and a duffle. 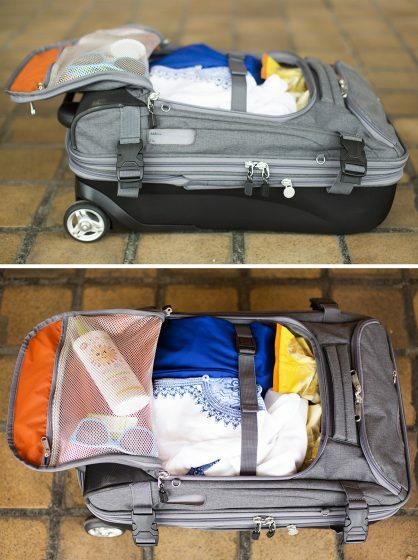 It zips open around the side like a traditional carry on suitcase, but also has a zip top that allows access to the top cavity. We used the top compartment for the items that we might need to access quickly (diapers, extra undies, snacks, etc.) and used the bottom compartment for our emergency toiletries and clothing that we packed in case our checked luggage was misplaced. The recessed telescoping trolley handle had three heights, allowing us to adjust it to accommodate whichever family member was pulling it. When it was our older kids’ turn to pull, we could shorten the handle to make it easier for them. The exterior zippered front pocket was perfect for holding small items that might otherwise get lost in a traditional suitcase. The bag can be separated into to compartments: One upper compartment that can be accessed through the top up-zip opening and one lower compartment, accessed by opening it traditionally. The lower compartment features a movable shelf, to give flexibility to the way you pack and secure your belongings. The floor of the top compartment can un-zip to create one extra-large compartment. On our way home, we had less to keep organized, so we used it as a single compartment bag. 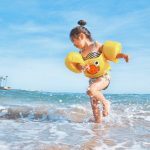 When packing our carry-on clothing, we wanted to be sure to choose classic, comfortable items for our kids that were practical and easy to wear (while also looking cute for the hundreds of photos that we take on family vacations). We also wanted to make sure they had swimsuits handy, in case we arrived at our destination before our rooms were ready for check-in. Primary was the obvious choice. Simple and well-made, Primary clothes will be an important part of any child’s wardrobe, and are the perfect pick for vacations. 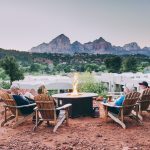 We had the chance to interview the owners of Primary (Galyn and Christina), and were so excited to learn more about how this brand, launched in March 2015, has already become such a popular line of clothing for children. Can you tell us about the start of Primary? We got to know each other when we started working together at Diapers.com. We worked well together and complemented each other’s strengths and weaknesses. We also enjoyed getting to know each other outside the office. So, before we decided to launch Primary we realized we wanted to do something together. It was our work experience and experience as mom’s that lead us to the concept for Primary. What inspired starting a clothing line? We wanted to build a go-to destination for busy parents to buy and reorder essentials for their kids wardrobes through an easy, simple shopping experience. We were shopping for kids for over 12 years and nothing about the experience made our lives easier or delivered on our expectations. There were logos, slogans, crazy graphics and design rooted only in the trend of the moment. Not all parents and not all kids want big logos and sequins. Some people want it, but they might not want that all of the time. 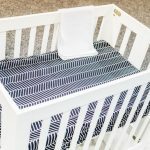 We knew that if we offered high quality essentials in great colors at affordable prices based on an evergreen replenishment model we knew we could help make life a little bit easier for a lot of families. 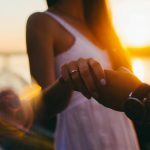 Do you have any words of advice for aspiring mom-entrepreneurs? If you have the conviction in your idea you have to stay committed to making it happen. Your passion, consistency and persistency are what will move you forward. There will be moments when you have doubts and not everyone will believe in you or your idea. You can’t let the struggle stop you and don’t get paralyzed by thinking everything should be perfect. It’s a process and you’ll learn what works and what doesn’t work by trying different things. It also helps if you have great people around you! We love that Primary’s clothes are simple and classic, and allow kids (and parents) to mix and match, creating endless numbers of outfits. 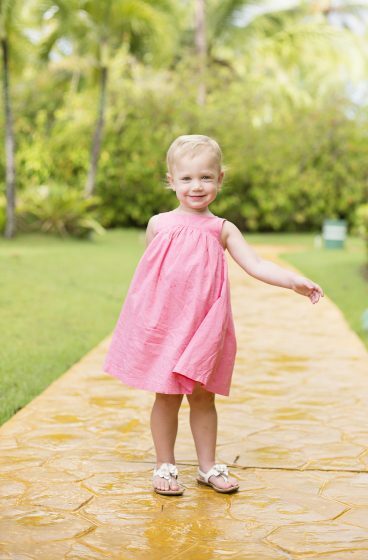 Whether you need dresses or more casual attire, you will find everything you need to fill your child’s vacation wardrobe. One of our favorite lines from Primary are their reversible clothing. 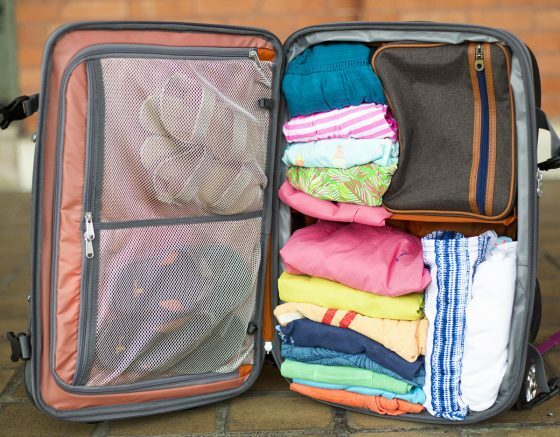 This allows you to get even more wears out of a single piece of clothing, which is invaluable when packing for vacation. The comfort and easy on/off of Primary clothing makes it perfect for days of travel. 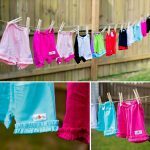 Their swimsuits are also reversible and allow you to mix and match tops and bottoms for a new look every time you head to the pool. Their one pieces for girls are also easy to slip on and off. These swimsuits are must-haves for a family vacation. 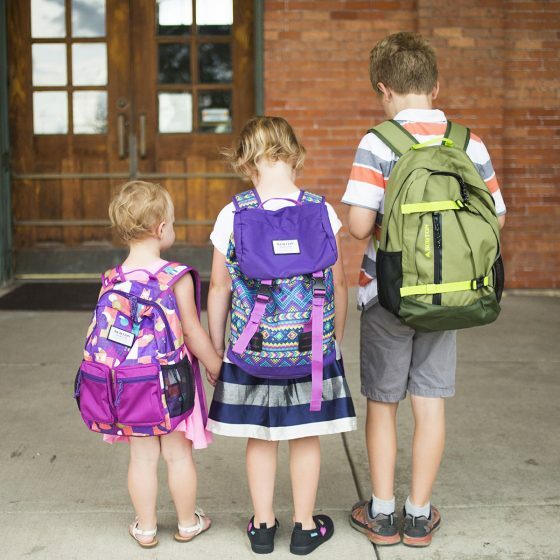 We chose backpacks for our kids to carry because it allowed them to carry what they need while keeping their hands free to hold ours or each other’s. It also kept them from inadvertently setting their bags down and losing them. We wanted bags that were durable, lightweight and would allow us to keep their travel items organized and easily accessible. In each bag, we included snacks, entertainment items (books, stickers, crayons, tablets) and comfort items (blankets and travel pillows). We made sure to download movies and games to keep them interested, and to avoid the dreaded hunt for wifi. If your method of transportation doesn’t allow for easy charging, consider bringing a portable charger to keep electronics running througghout your trip. Burton started as a snowboarding company, but has innovated and changed the way people have enjoyed the outdoors since day one. Their goal is to help their customers get the most out of every journey, and that shows in the quality of their products. 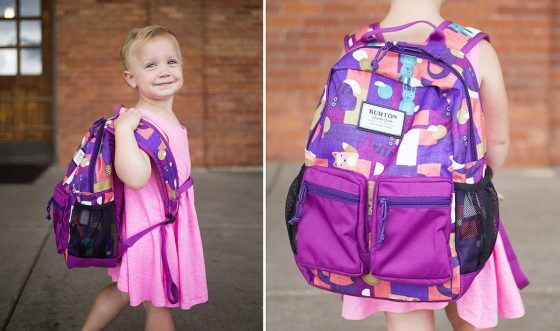 We chose Burton backpacks for our kids, because of their sturdy build and age-appropriate features. 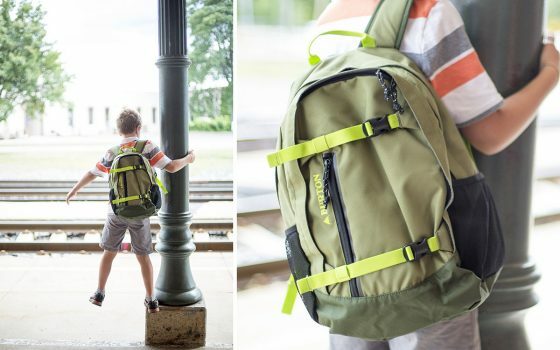 The Burton Kids’ Day Hiker is a 20L Backpack was their original “rider-inspired” bag. It has a super secure board carry system, but is packed with features useful to even non-snowboarders. The dual pockets for water bottles and multiple interior sleeves made travel with this backpack a cinch. 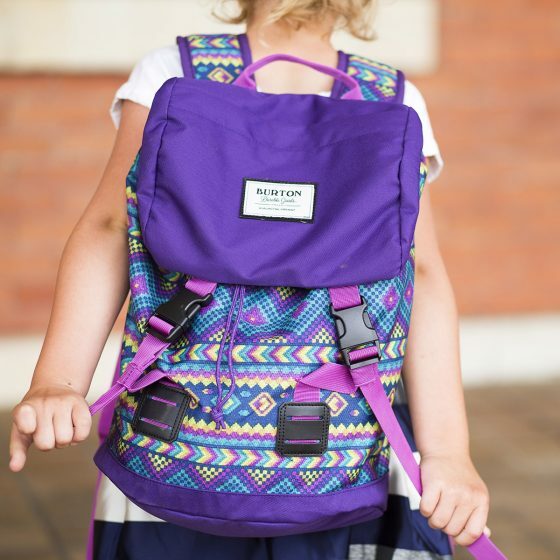 The Burton Kids’ Tinder Backpack features a Rucksack style main entry and a drawstring closure, but does feature a zippered side-entry for easy access. The internal sleeves and padded shoulder straps made packing up and heading out easy and fast. The Burton Kids’ Day Hiker is truly youth-sized and perfect for smaller kids. It has two external pockts that make digging for snacks and supplies easy for little hands. The smaller size makes it a lighter load for preschool and early elementary school kids. Now that we’re home, their backpacks can be used for school, sleepovers and a number of other uses. We looked to eBags again for a Carry-On that would keep our important documents, paperwork, passports and valuables save and organized. We also were sure to include our necessary medication, our laptop and phones in there. 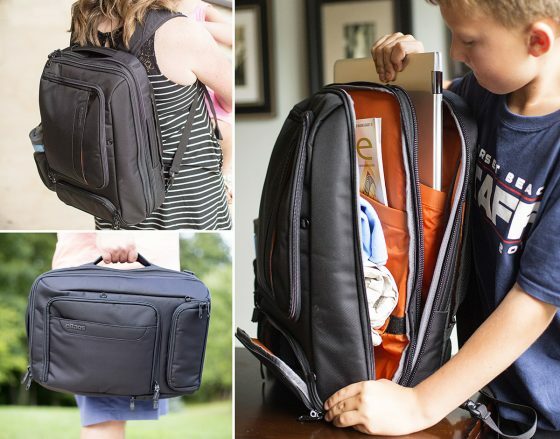 Choosing the Professional Slim Laptop Backpack was a no-brainer for the parent carry-on. 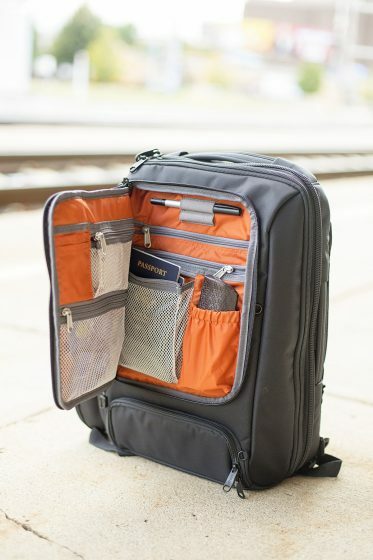 It kept us completely organized with fully padded, lockable laptop and tablet compartments and a crush proof bottom compartment. 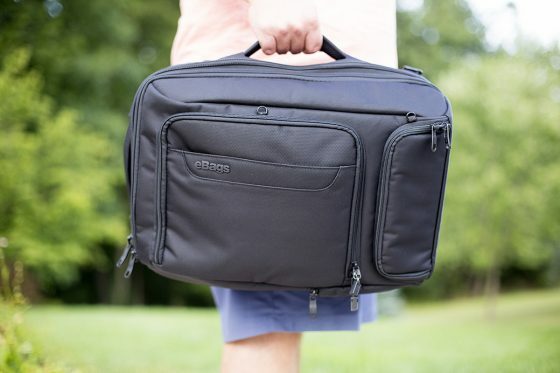 It converts easily from backpack to briefcase, and features a luggage handle pass-thru panel. The front organizer was essential to helping us keep our act together when shuffling boarding passes, passports and travel documents. 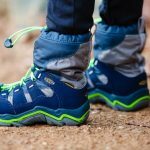 For more ideas for packing with kids, check out Traveling Abroad with Kids: 3 Things to Include on Your Packing List.